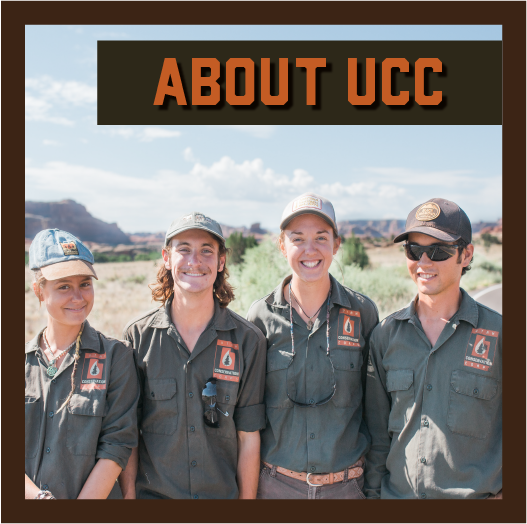 New UCC AmeriCorps members must turn in a W4, Direct Deposit form, and USU ACA Variable Hours form, complete an electronic I9 Employment Verification process, and get fingerprinted before starting their AmeriCorps Term of Service. 2019 Health Insurance Info & Election Form -- Only 1700hr members are eligible for health insurance reimbursements. Email page 3 (opting in/out) to Nicole Kreiser (nicole.kreiser@usu.edu) within 60 days of your start date. Fingerprint Request Form -- Individual Placement members ONLY.You must get fingerprinted in Utah at a LiveScan site that offers digital fingerprinting. Recommended locations are listed on the form. You must arrange for another acceptable fingerprinting site if the recommended sites do not work for you. Using MyAmeriCorps -- a helpful tutorial on accessing your MyAmeriCorps account, applying for loan forbearance, and directing your AmeriCorps Education Award money. 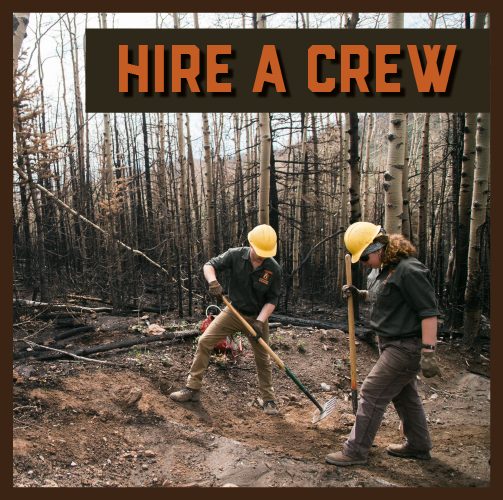 If you serve at least 640-hours with Utah Conservation Corps, you could get federal hiring authority through the Public Land Corps Hiring Authority. Find out more about how that works through the resources below, and contact liz.kirkham@usu.edu if you have more questions! Want to stay in Utah, AND go to college? The Utah State University College of Natural Resources is one of the top natural resources colleges in the country, as well as one of the most affordable. Most of our fulltime seasonal members can even get in-state tuition relatively quickly! Find out more about the QCNR! 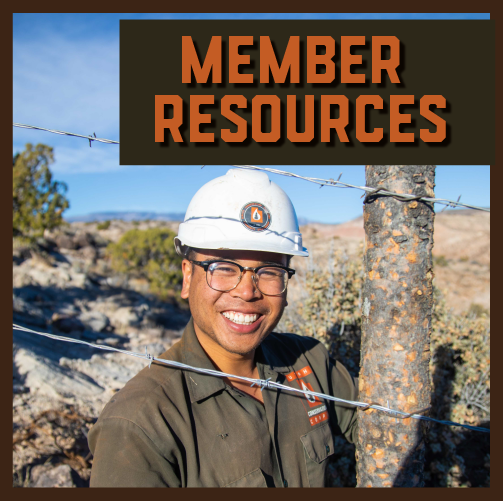 Want to keep working for Conservation Corps? There are conservation corps all over the country! Check out other Corps around the US using the database below!